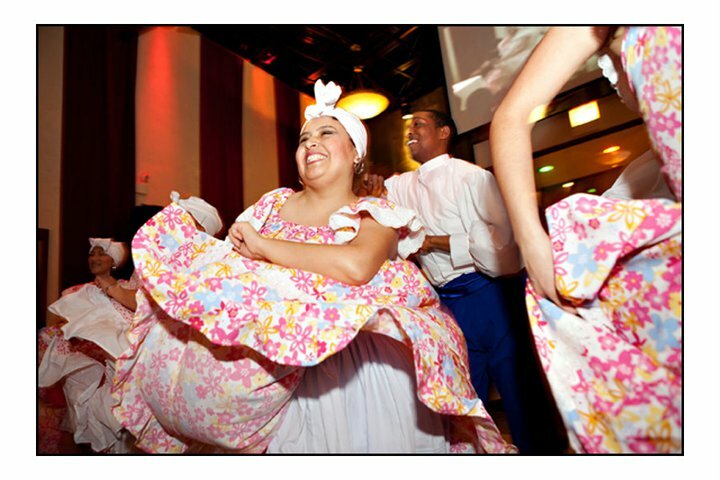 We conserve the popular Peruvian Culture through music, dance, and manual arts. Peru’s folklore is extremely varied and expressive. Our dances and Music are full of magic and each traditional rhythm, step or costume is often exhibited for a ritual or pastoral dance. Peruvian Folklore, rooted in a centuries- old tradition, is performed in an authentic setting and manner which everyone enjoys admiring. Find out about our institution, mission, our methods, and the results of our years of advocacy.